Aaron Gallo, Eric Berry, & Eric Dewey are back again. This week we discuss episode 14 of Star Trek: Discovery. 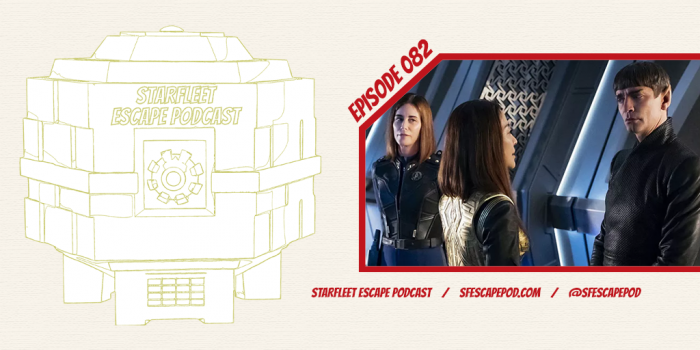 This spoiler-filled episode goes over major plot points, visual effects, acting performances, and our predictions for the season finale. So, Spore Jump on over with us, as we once again Escape Into the Star Trek Universe!